The International Toy Center building contained 350,000+ square feet of office space situated on Madison Square Park in the Flatiron District. 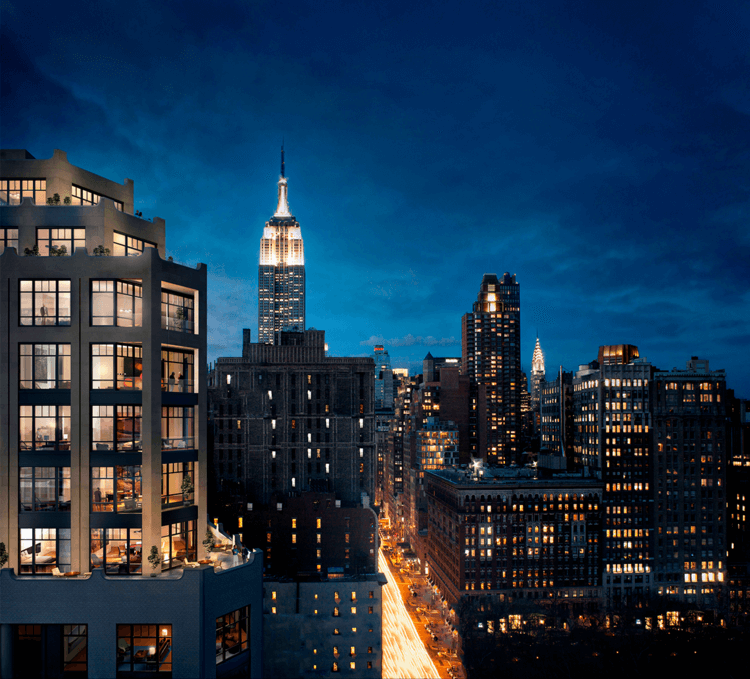 Having been vacant for several years, we saw a prime opportunity to transform a piece of classic New York architecture into stunning residences that would enjoy the best of the city’s urban energy. 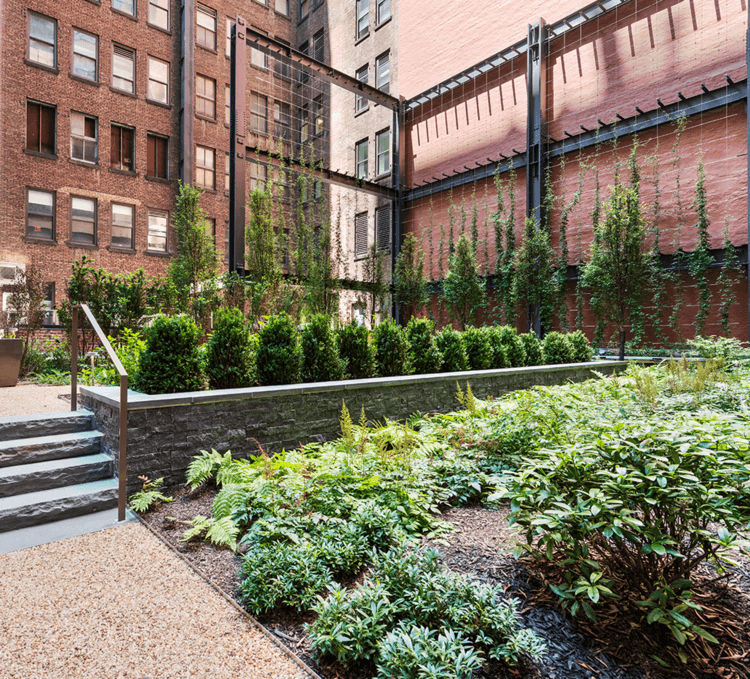 We converted the building into 122 luxury condominiums, creating a rare but sought-after combination in New York living: adjacency to one of Manhattan’s few green spaces at the heart of a vibrant neighborhood with phenomenal connectivity to the rest of the city. Inspiration from the incomparable location is evident in the garden courtyard, a lush, secluded landscape with postcard views from the windows above. True luxury in the middle of the city. 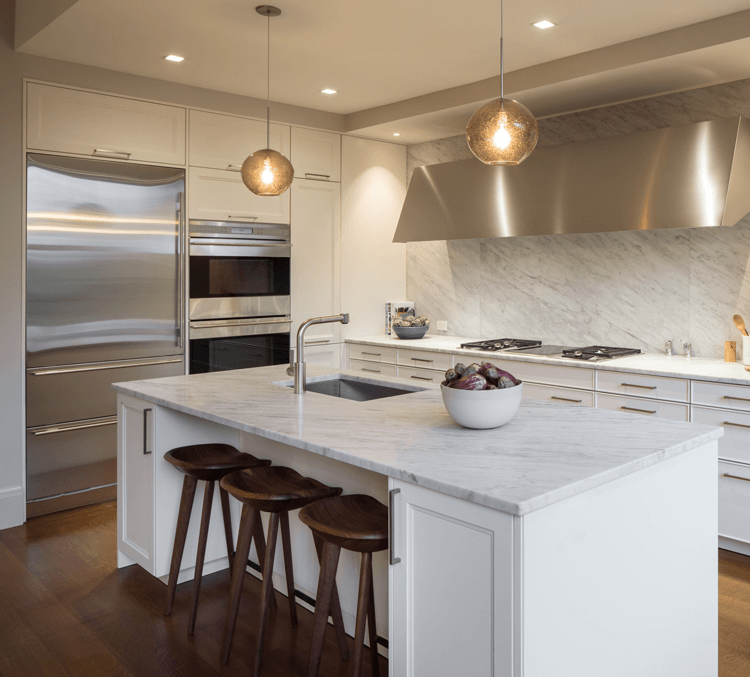 Residential and amenity space interiors balance comfort with refinement through the use of exceptional materials and the highest quality craftsmanship. 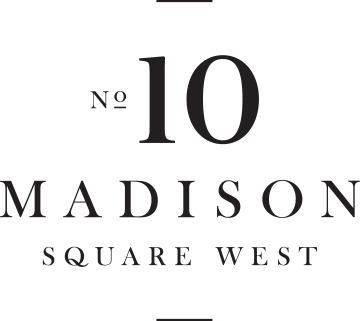 Outside 10 Madison Square West, a burgeoning residential community adds new vitality to the historic neighborhood, which includes some of the city’s most popular restaurants and retail. 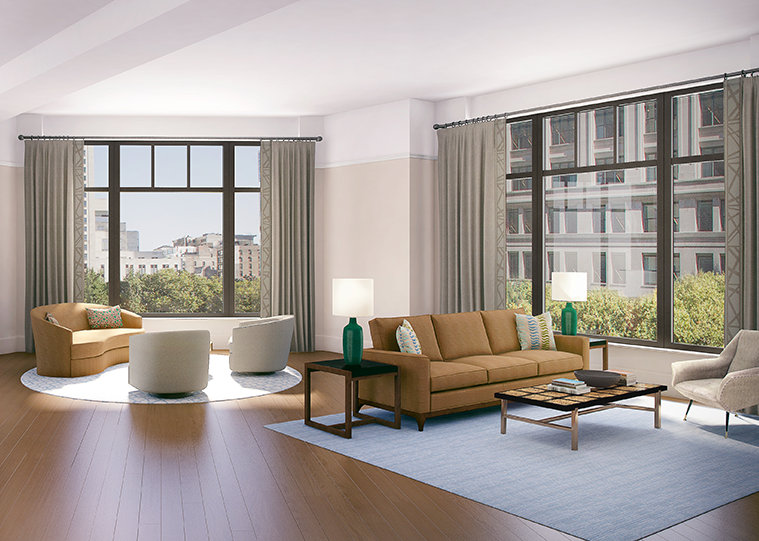 Residents can revel in—or retreat—from the hustle and bustle of city life at 10 Madison Square West. They can step under the elegant floating canopy punctuated by skylights, inspired by the building’s historic industrial heritage and contemporary design. As they enter a calm urban oasis, picture windows and custom lighting flood the street with a warm and welcoming glow. Centuries-old trees stand in stately regard over the spectacularly restored southern park fountain, while landscaped gardens and spacious tended lawns stretch out before residents—all right at their doorstep. 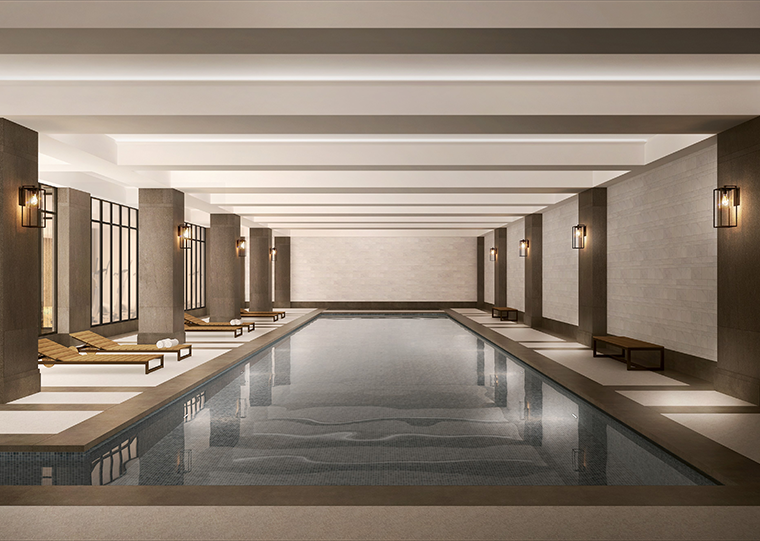 The 10,000 square foot residents’ club offers a heated 60-foot lap pool and artfully designed hot tub, with handcrafted Heath ceramic tiles and marble mosaics as the centerpiece of the private experience. 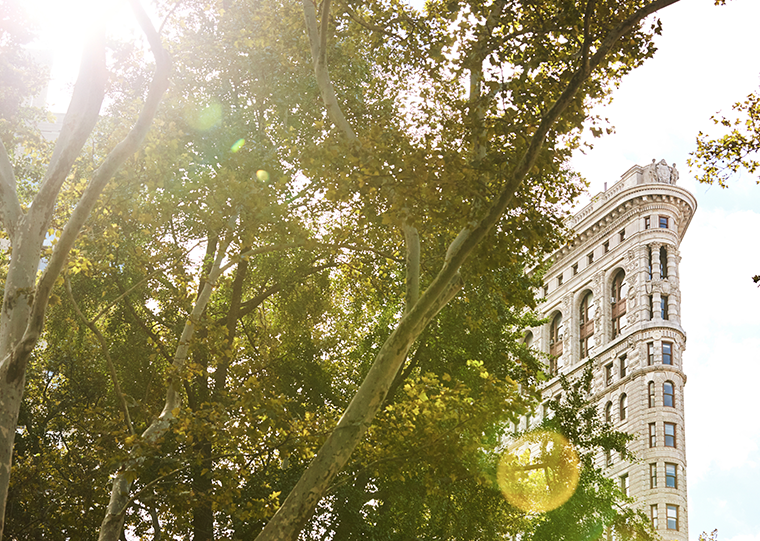 At the same time, everything Manhattan has to offer is at their fingertips. 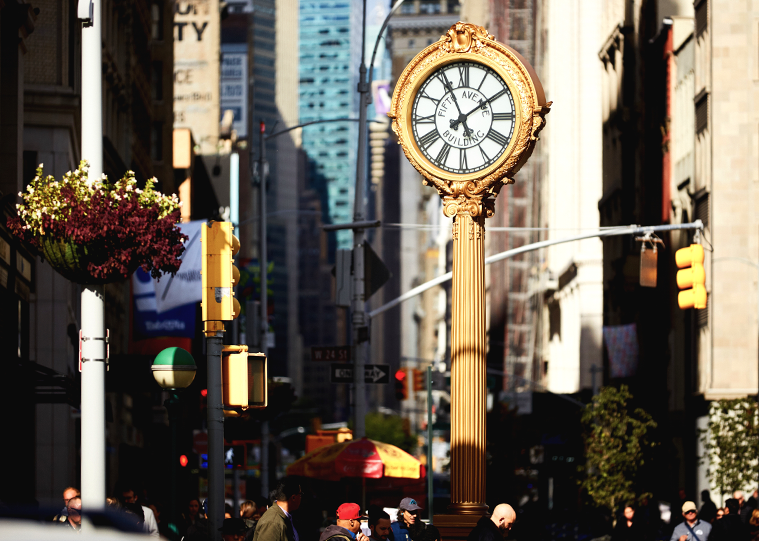 Morning, afternoon, or evening, the Flatiron streets offer endless opportunities to stroll, browse, explore, and enjoy. Plus, thanks to the central location and great transit options, a jaunt uptown or downtown only takes minutes. 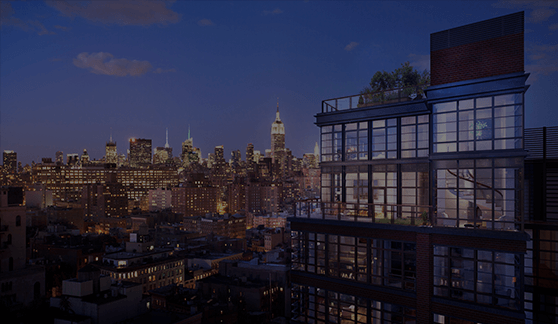 Goldstein Hill & West Architects (GHWA) is a New York City based architecture firm dedicated to the creation of the highest quality multi-use buildings. 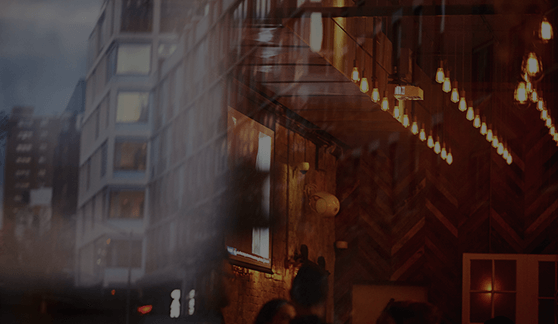 At its core, GHWA is a group of design professionals deeply experienced in the planning and design of high-rise residential and hospitality buildings, retail structures, and multi-use complexes. 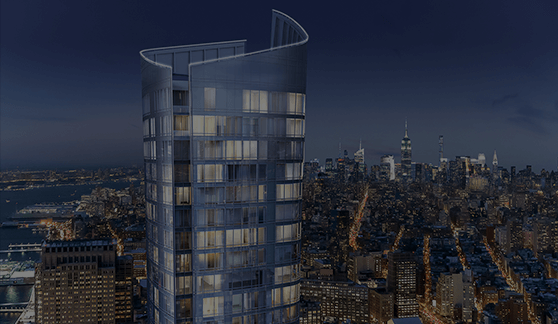 Together, the team has designed many of the most prominent structures in the New York City metropolitan area. Alan Goldstein, L. Stephen Hill, and David West, the company’s founders, have a legacy of excellence in design stretching back over 25 years. Together, the team has the vision and skills necessary to create bold solutions that respond to the urban environment. Mathews Nielsen is an award-winning landscape architectural practice providing comprehensive planning and site design services throughout the United States for over 15 years. Mathews Nielsen designs landscapes that respond meaningfully to the people and site for which they are designed. By investing the firm’s energy and resources into collaborative, place-based design, Mathews Nielsen actively engages the existing landscape, its cultural and ecological context, and its stakeholders to create lasting, memorable places. Morgan Stanley Real Estate Investing (MSREI) is the global private real estate investment management arm of Morgan Stanley. One of the most active property investors in the world for over two decades, MSREI employs a patient, disciplined approach through global opportunistic and regional core real estate investment strategies. 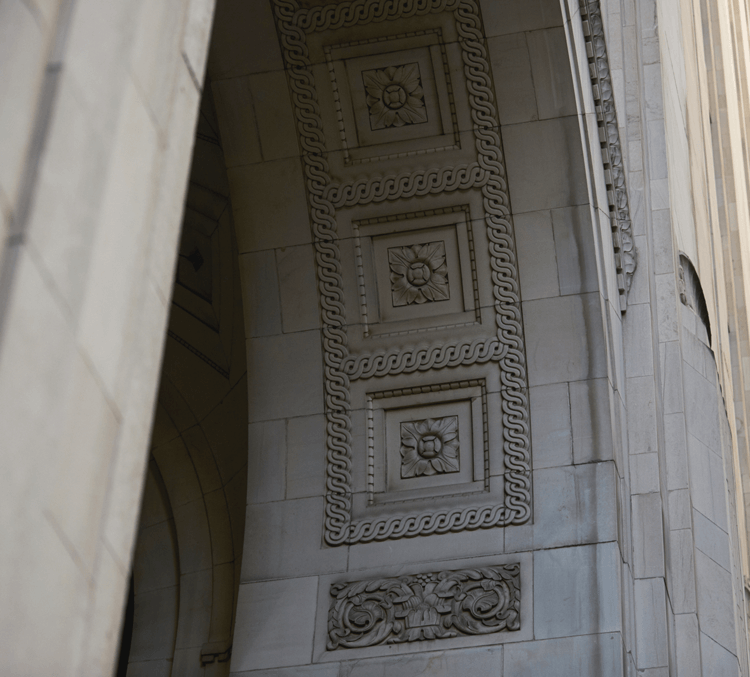 With offices throughout the U.S., Europe and Asia, regional teams of dedicated real estate professionals combine a unique global perspective with local presence and significant transaction execution expertise.